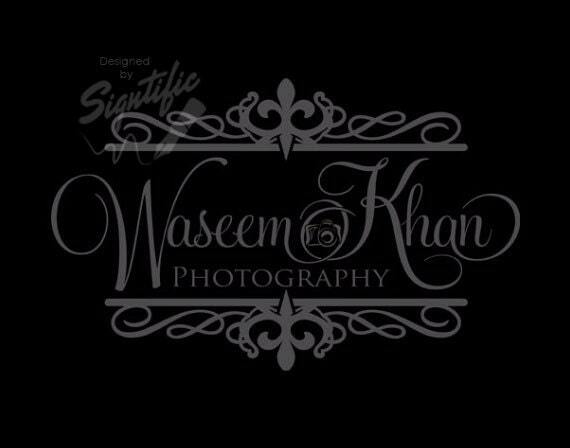 This is an elegant photography logo design in gold lettering and frame plus a bonus watermark. Not exactly what you are looking for? No problem, contact us and we will create a custom one for you. ►An elegant logo can leave a lasting impression on your clients, friends and guests. Show off your professionalism with my unique logos. ✔ A bonus watermark in PNG format on transparent background to paste it on any background color. ✔Step 4: We will work on your design and send you the files via e-mail within 1-2 days. 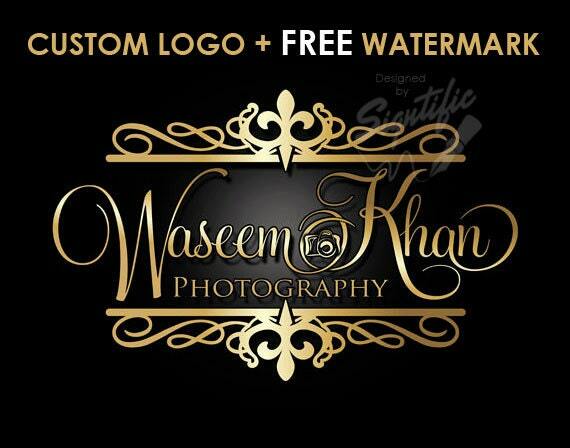 Photography Camera Logo, FREE watermark, Gold Frame and Lettering Logo for Photography, Name Signature Logo, Photographer Brand Logo Design.